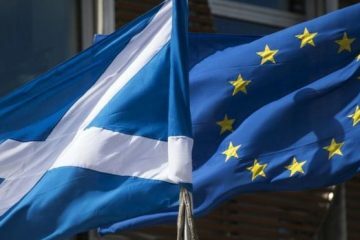 A new poll, conducted by Survation and on behalf of Channel 4, has shown that support for remaining in the EU has increased in the Stirling Constituency. In the June 2016 EU Referendum, Stirling voted 67.7% to Remain. The new poll demonstrates that support for staying in the EU has increased in the area since, with only 28.99% of people supporting Leave, down from 32.28% in 2016. UK-wide, support for EU membership has increased to 54%, with only 46% supporting the decision to leave. The same Survation poll asked voters in Scotland whether they were more or less likely to vote for Scottish independence, based on what they had seen and heard so far over Brexit. Figures show a majority of 51.39% of Scots support independence, with 48.61% against. “Stirling was in 2016, and remains today, one of the most pro-EU areas in the UK. Our local economy relies heavily on the close relationship we have with our immediate international neighbours in Europe; our communities are enriched by the contribution of EU migrants who have called this place their home; and EU funding supporting infrastructure, education and jobs growth benefits the Forth Valley areas to the tune of almost £80 million a year. 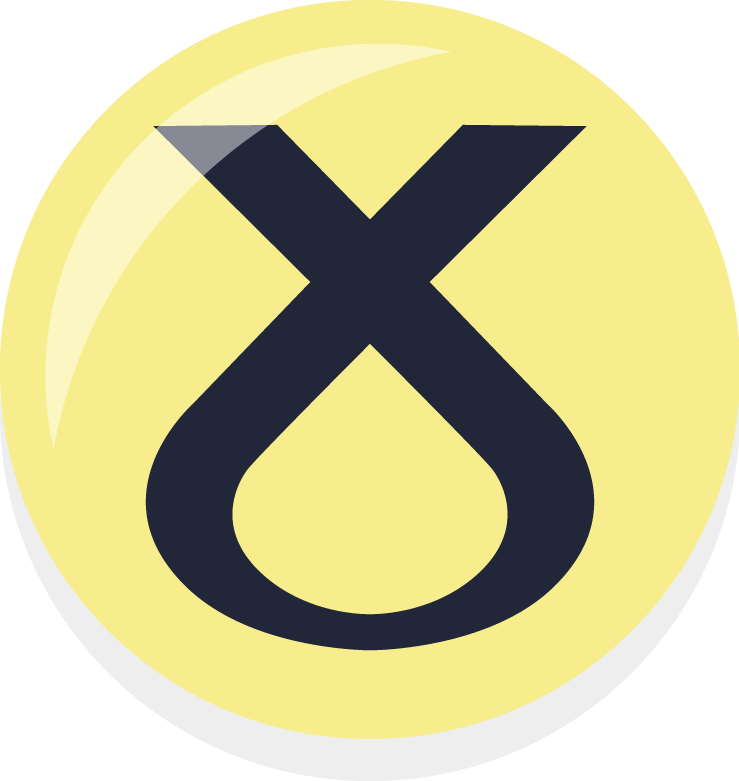 “Scotland voted decisively to remain in the European Union, with over two-thirds of people in Stirling voting to stay. It is clear that the utter shambles we have seen from the Brexit negotiations and Tory UK Government infighting has only served to increase support for remaining in the EU. 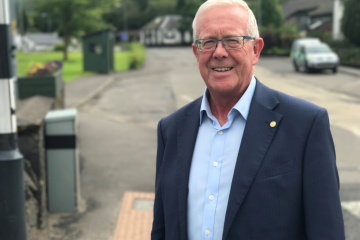 “Stirling is in a situation where it voted strongly to remain in the European Union, yet is represented by an MP who not only campaigned for Leave, but since being elected last year, has used his time in the Commons to campaign alongside the likes of Jacob Rees-Mogg for a damaging hard Brexit. Not once have the clear wishes of his constituents been represented by him on this matter.